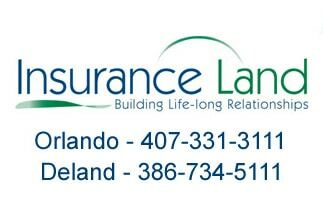 We will review the information you have provided and compare it to the many insurance companies in our database. You should expect to hear from us within one business day. Feel free to call either office for immediate assistance.